Check out my new ride. Pretty sweet, huh. Well, it's mine for next week anyway. The fine folks at Ford are giving me a new 2011 Ford Titanium Flex to drive around for a week and give you my opinion on the car. 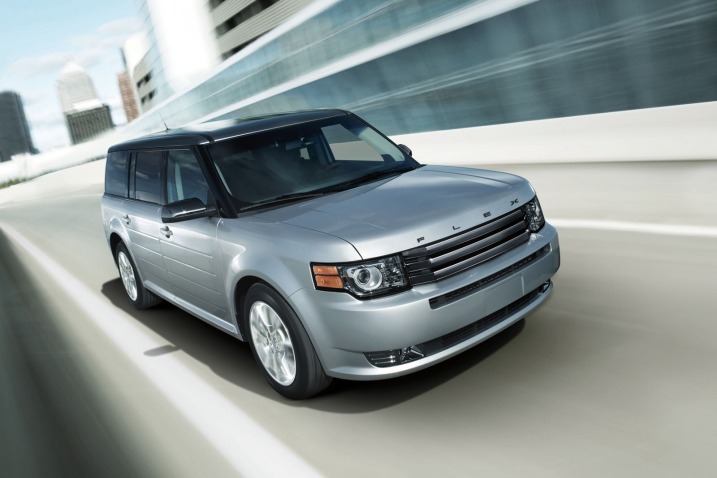 Disclaimer: The 2011 Ford Titanium Flex is being provided to me at at no charge for the week of April 2, 2011 by Ford Motor Company. The opinions posted as a result are my own.